The papers contain correspondence, Mallet’s manuscripts for books and articles, reports as Indian Inspector and Special Disbursing Agent, photographs, research and personal notes, and memorandum as Chief of Bureau of Swamplands. 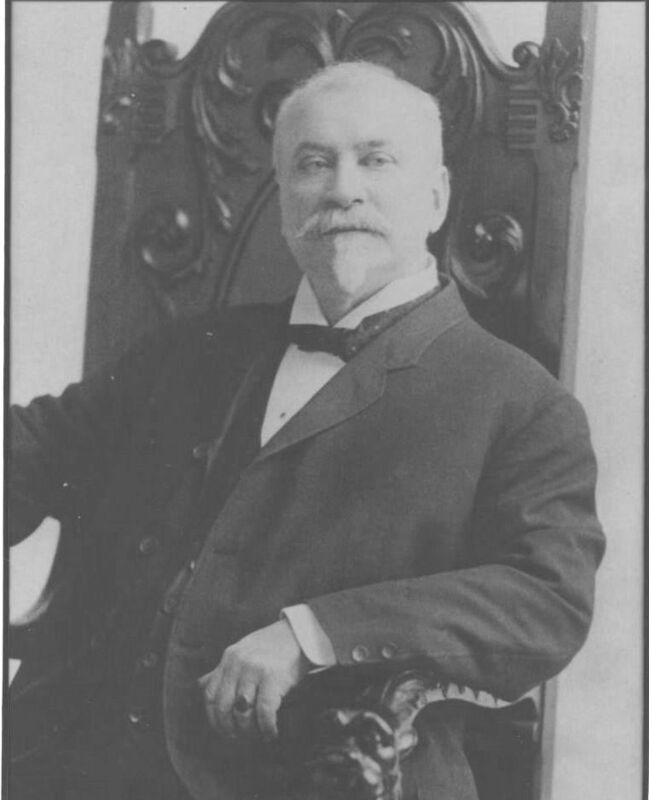 Major Mallet’s manuscript collection was purchased by the Union Saint-Jean-Baptiste d’Amerique (now Catholic Financial Life Insurance) in 1917 along with the Major’s personal library. Catholic Financial Life gifted Mallet’s papers to the Library in December 2012. Assumption College has enjoyed a long-standing relationship with the USJB for many years. The USJB provided monies for the construction of the college's La Maison Francaise building in 1955, and their funds had an instrumental role in the creation of the College's Institute Francais. Major Mallet’s personal library had been on permanent loan to the d’Alzon Library since 2004, but with the transfer of his personal papers, CFLI also gifted us his book collection in December of 2012. Major Edmond Mallet Collection. Emmanuel d’Alzon Library Manuscript Collection. The photograph and Indian Agent and Inspector collections are described at the item level. Unless noted, all titles of folders are taken from USJB original enclosures. Please contact repository for information on unpublished inventories.